Great news, gang! 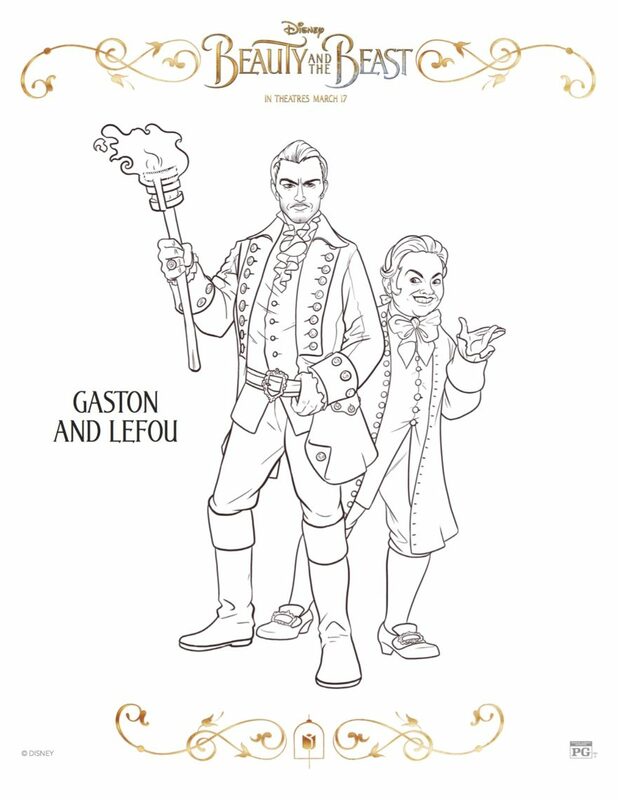 Disney just released free Beauty and the Beast coloring sheets for you to download at your leisure. All you have to do is click on each link and save the file to your computer. Then, print as many coloring sheets as you’d like! Bliss! 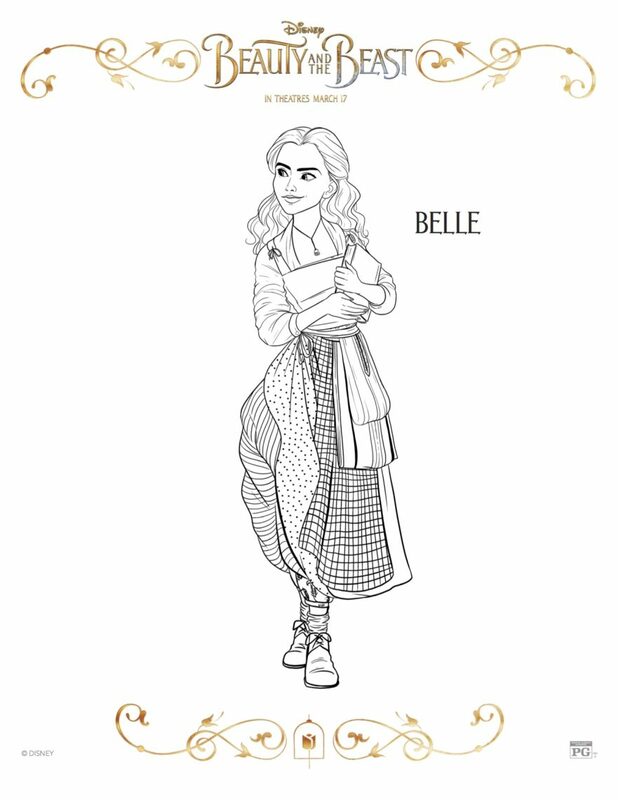 The fantastic journey of Belle, a bright, beautiful and independent young woman who is taken prisoner by a beast in his castle. Despite her fears, she befriends the castle’s enchanted staff and learns to look beyond the Beast’s hideous exterior and realize the kind heart and soul of the true Prince within.